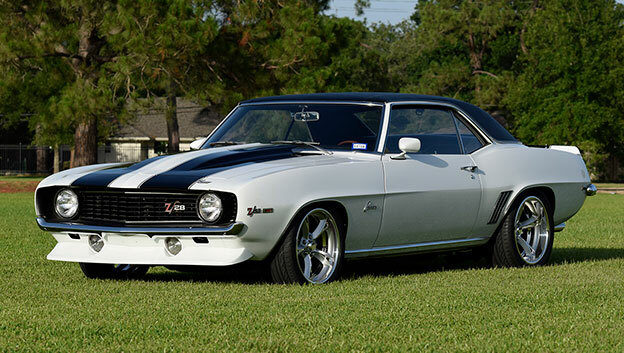 Mr. Eddie Guidry's '69 Camaro Z28 with its new Mach V concave wheels. Note, the rear-end housing has been narrowed 1 ½ inch per side to give the deep concave rear wheels more depth! 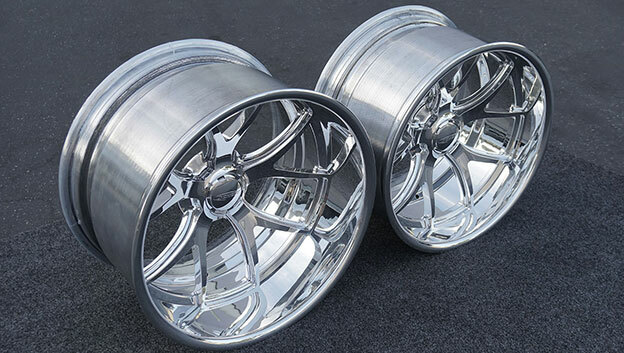 Tomahawk custom wheels for a 1969 Camaro! Strong and light Tomahawk five spoke wheels in S&D concave profile with cobalt ceramic coat and red anodized spline center nut. Destined for a 1969 Camaro ready to roll! 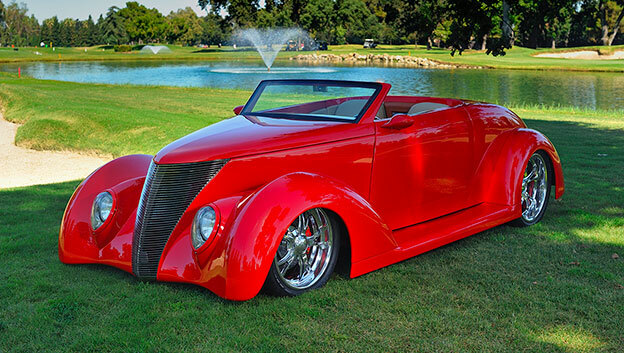 Wide rims, custom ceramic finish! 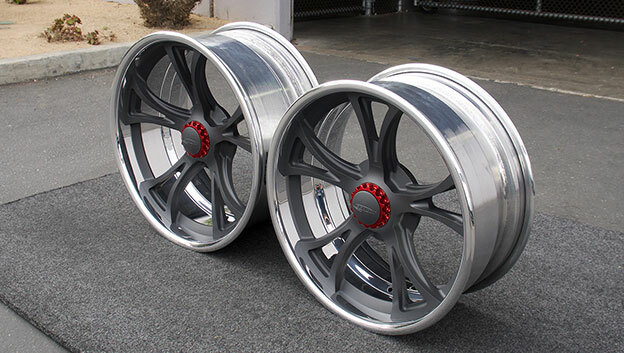 19x10 & 20x12 SL65 wheels with full cobalt ceramic coating rolling out! 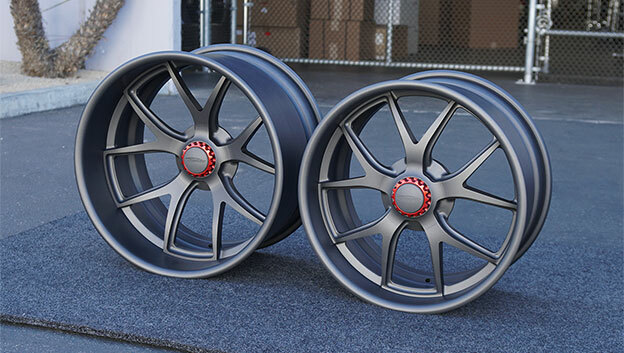 More wide wheels rolling out, in the form of the SL65 deep concave profile.